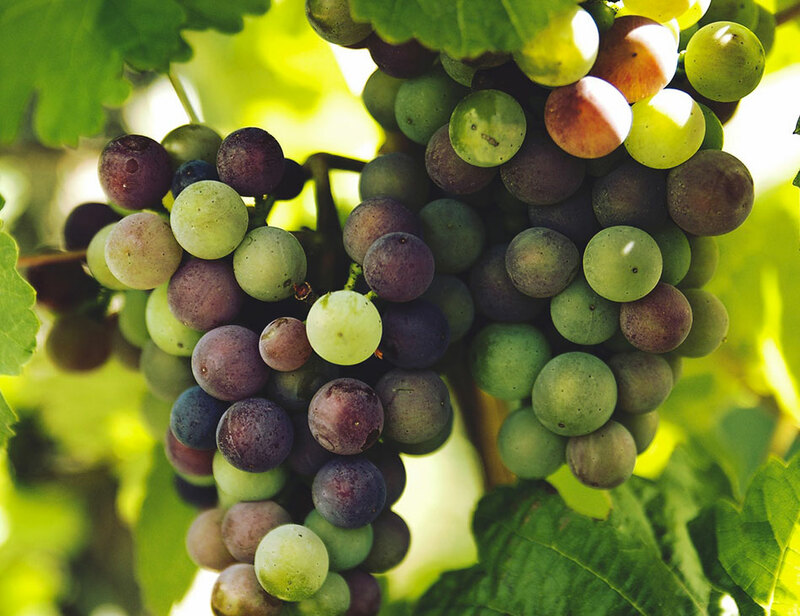 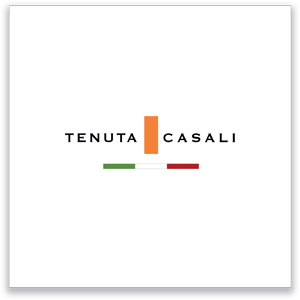 Tenuta Casali’s Romagna wines come from autochthonous grapes with a long history, capable of instilling great emotions and sips of personality and character. 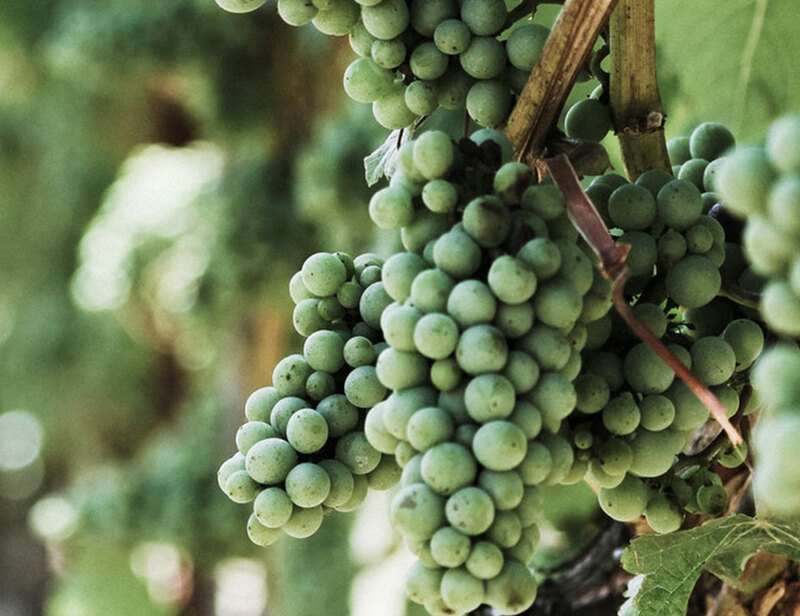 From the Sangiovese, the prince of the Romagna varietals, seven different interpretations are born that tell, in an authentic way, the great versatility of one of the best grapes in the world. 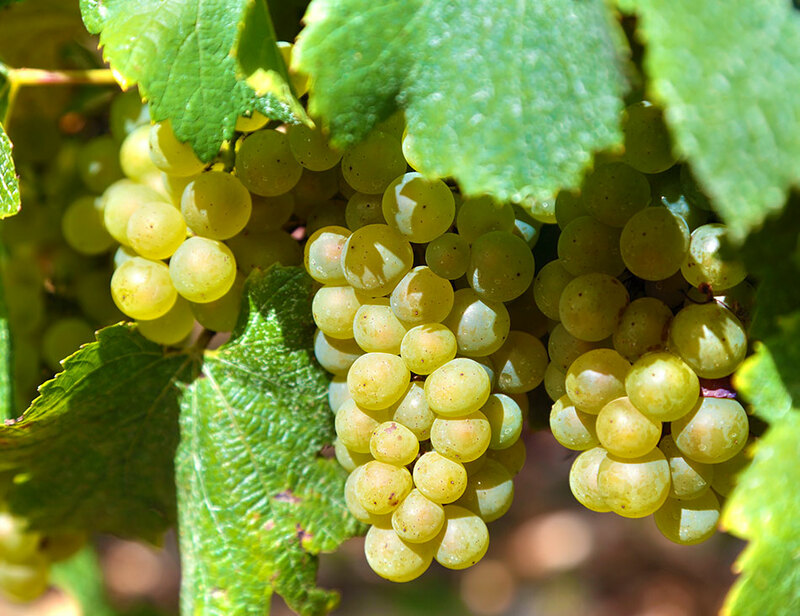 The Albana, the Famoso and the Trebbiano represent the white soul of the Romagna of wine: three very different vines but with the same capacity to amaze by filling the glass with aromas and flavors typical of this land. 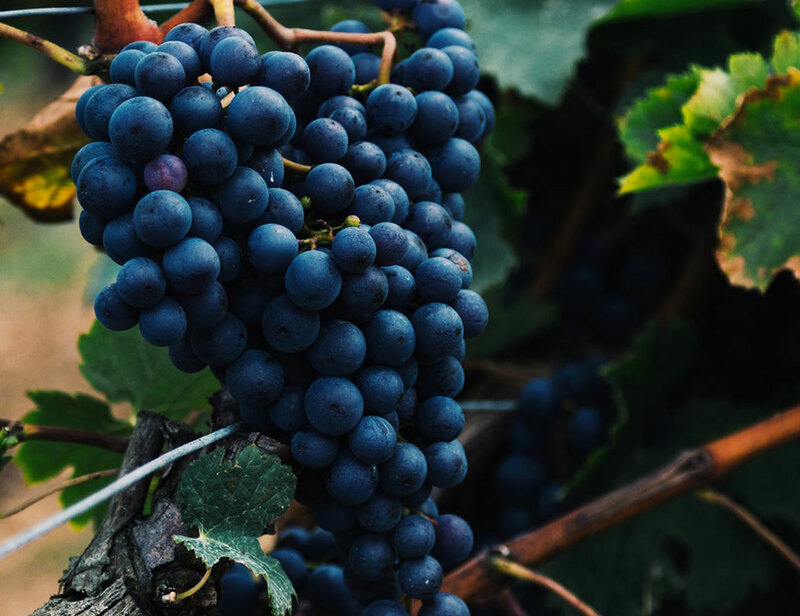 The Cabernet Sauvignon and the Terrano complete the range of our production with two special wines dedicated to those looking for special flavors in a territory that can surprise even going out of the box.